Everyone puts time and thought into choosing furniture, paint colors, and home decoration, but not everyone puts the same effort into their outdoor spaces. By developing your landscape you can extend the beauty and functionality of your home from inside to outside, creating a space that works for you. At Madison Tree Care & Landscaping we design, install, and maintain landscapes to fit your lifestyle and needs. We can give your yard a low-key makeover or start completely from scratch. 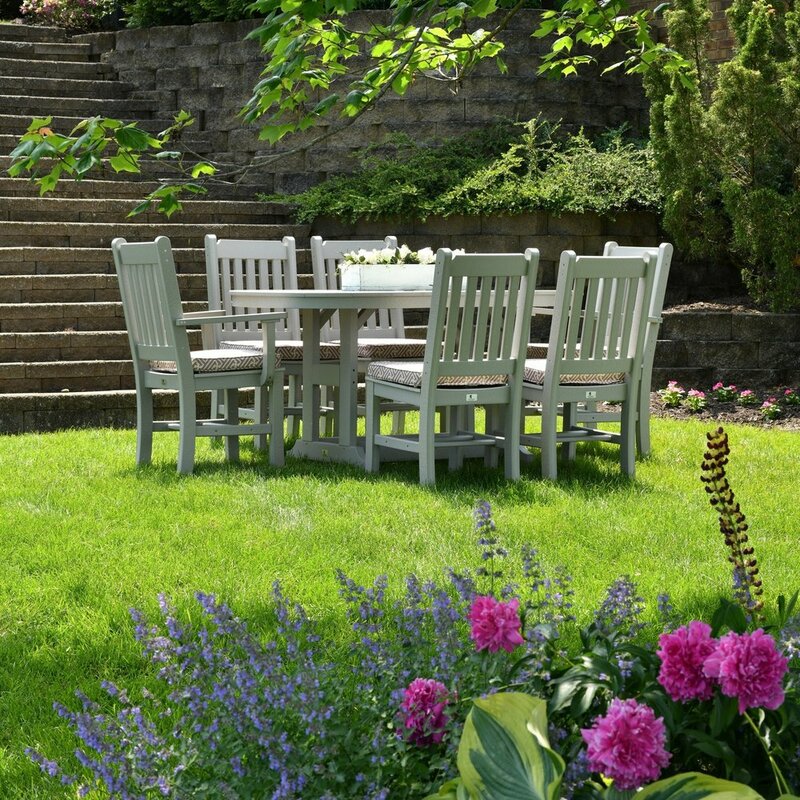 We can create outdoor living areas to create seamless spaces for entertaining or recreation. Incorporating hardscapes into your space is another great way to reduce maintenance & water usage, with many aesthetically pleasing design options. We also specialize in creating landscapes using native and wildlife friendly plantings, so you can work with nature, instead of against it. Picture the garden you always wanted… and let us make it a reality. Newer PostDoes My Tree Need a Cable?